You work, you have a family, you’re an average runner trying to find time to train and race in ultrarunning’s Grand Slam. WHAAAT? Kevin Green made it happen and he’s inspiring others to do the same. 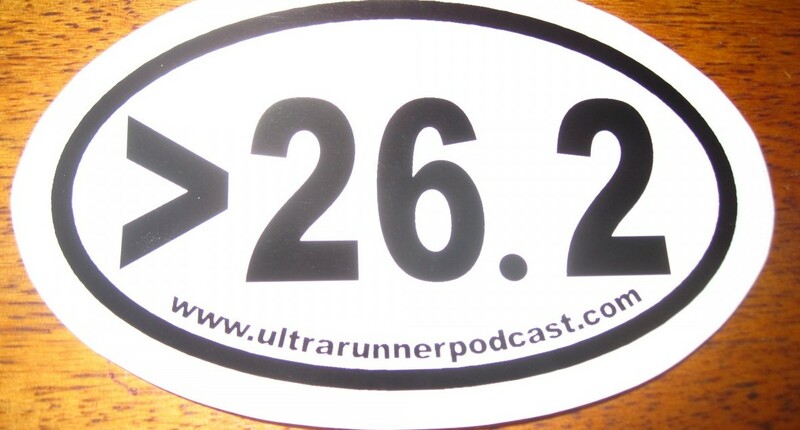 6 Responses to "Kevin Green, ULTRArunner"
Great coverage of a humble athlete with the drive like no other… thanks UltraRunner Podcast for the interview! Great Interview. The questions were as fun as Kevin’s answers. Very inspirational Kevin. Great job on the Grand Slam. Can I please say how great this interview was??? Sign me up for the 12 Ks of Christmas, I am so inspired by Kevin’s attitude on running makes our sport seem so much less intimidating. Love it. Regular guy running irregular distances. Same struggle as the rest of us family dads (and moms), trying to balance everything and still run! Keep it up!